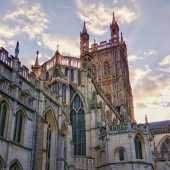 In 2009 the Diocese of Gloucester launched a giving initiative to support parishes and donors with tools to encourage regular giving. One particular focus was the introduction of the Parish Giving Scheme (PGS), a regular giving mechanism using Direct Debit. 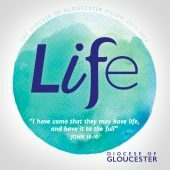 Eight years on the scheme is now offered in 151 parishes within the Diocese with over 3200 donors choosing to donate this way. 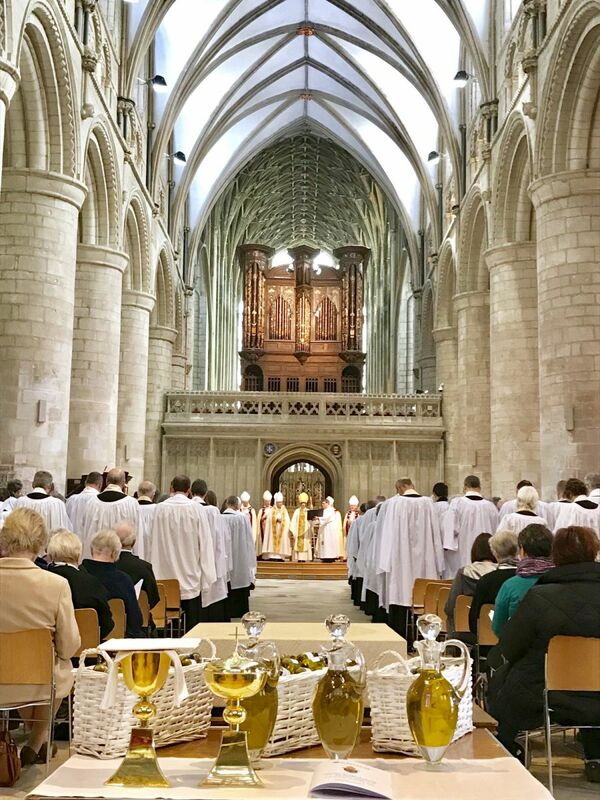 This scheme which originated in this Diocese has since grown to support other dioceses throughout the Church of England currently serving 13 dioceses with eight waiting to join. 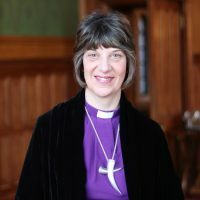 In the middle of January, resources developed by the Church of England’s National Stewardship Committee will be sent to every parish PCC secretary. A recent survey of 1100 parishes throughout the CofE revealed that almost every parish’s giving could benefit from taking further action by implementing some of the steps outlined in the checklist provided in this pack. Those who have already done so have found that the good practice not only reduces the time the PCC needs to spend discussing fundraising and stewardship matters, but also better serves our regular givers. These resources are provided to support a 20 to 30 minute discussion at a PCC meeting. All incumbents and treasurers we also receive an electronic version of these documents. A four page leaflet, one for the incumbent, the other for the person who leads on stewardship issues within the parish. The second document is a single sheet which should be given to members ahead of a PCC meeting at which the parish’s practice will be reviewed. This encourages each member to think about the matter beforehand, thereby increasing the quality of the discussion.